Our massage school in Sydney is unlike any other massage school in Australia. Brandon developed our massage courses with the beginner student in mind. Our courses are hands-on and practical, designed to get you massaging from day one. You will learn how to detect muscle tension and blocked energy in each individual patient’s body. Over our series of three courses, we will teach you how to trace problems back to their source rather than just treating them locally. For more information on these principles, please read more about Raynor massage, and chi. This is what we strive to teach in our short and intensive massage courses. We respect your time. We know that you are busy and don’t want to waste time and money with filler subjects that are irrelevant. Instead our massage courses aim to teach only the most important skills and techniques that you need to become a confident and effective massage therapist ready to help others immediately. 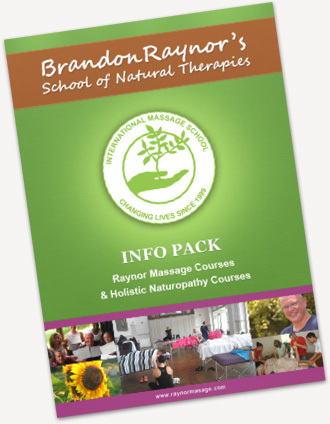 Brandon Raynor brings more than 24 years of experience in the field of massage therapy and natural medicine, including five diplomas in the healing arts, into creating these courses. Each course was methodically designed to encompass the essence and best techniques from all major massage styles around the world. This includes Brandon’s extensive training and experience in many fields of massage such as Japanese shiatsu massage, Thai massage, Hawaiian massage, Ayurvedic massage from India, Swedish massage, Remedial massage, Deep Tissue massage and Sports massage. Brandon has collated and expanded this knowledge into one well-rounded style referred to as Raynor Massage. The holistic and deep tissue bodywork we are known for has been extremely effective in restoring health to Raynor massage clients around the world. We train you to work with the whole body, mind and soul in order to restore a client to wellness. A client may be getting headaches but the real problem with that person may be tightness in their hands which travels up the arms into the neck and into the head causing headaches. We will teach you how to get to the source of this muscle tension and relieve it by developing an understanding of how the body functions in a holistic manner. You will also learn a variety of techniques from the world’s most renowned massage styles. A massage that can actually release deep seated chronic tension and free the body’s subtle energies on this deepest level works wonders with both emotional and physical ailments, as many emotional problems actually have physical manifestations in various parts of the body. Our cutting edge approach to deep therapeutic massage can assist in healing emotional disturbances, back pain, various injuries, repetitive strain injury, pinched nerves, sciatica, muscular spasms, aches, pain, stiffness, migraines, arthritis, scoliosis, and some forms of immobility. We teach holistic bodywork massage in an affordable way so you are receiving value for your time and money. If you would like to learn more, then view this quick comparison of the Diploma of Raynor Massage to Government Accredited Diplomas of Remedial Massage. 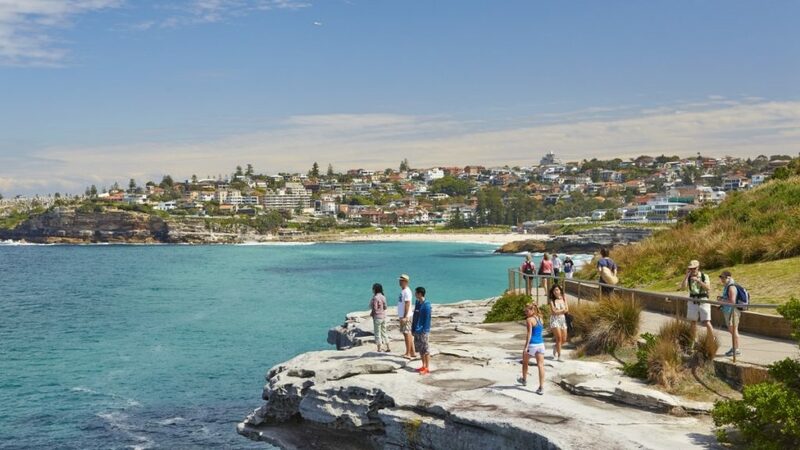 Unfortunately we don’t have any massage courses scheduled in Sydney for the remainder of the year, however we do have courses coming up on the Sunshine Coast and around the world. You can also request us to come and teach a massage course in Sydney. In order to travel for a custom course, we usually require a minimum of 4 people. See group packages for more details. If you’re interested, we’d love to hear from you! Contact us to learn more about when we’ll be holding our next massage course in Sydney. We also offer courses that teach other natural therapies. Have a look at our Wholefood Nutrition course, Vegan Nutrition Course, Herbal Medicine course, Ayurvedic and Chinese Medicine, Flower Essences, Introduction to Anatomy and Physiology course and Naturopathy course. Most of these are correspondence courses you can complete at your own pace.